S-92 anti-aging skin whitening moisturizer for sale. 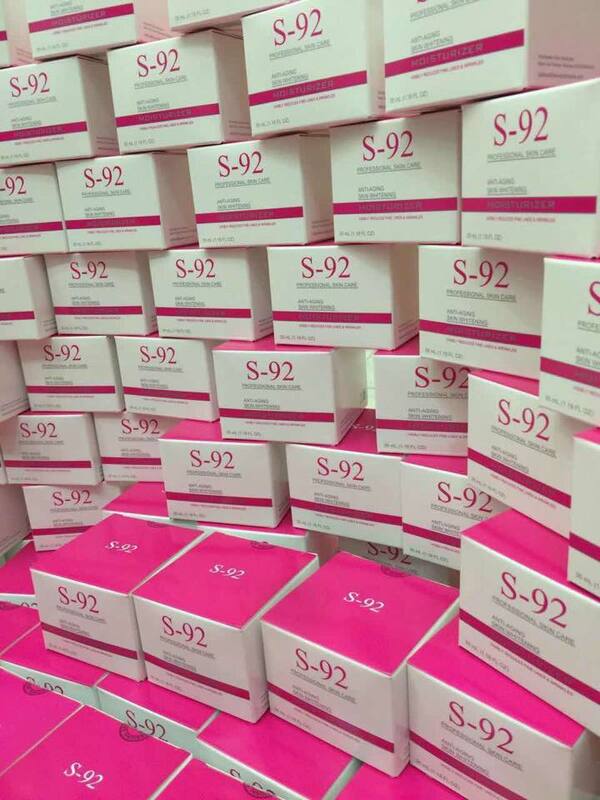 S-92 anti-aging skin whitening moisturizer price . 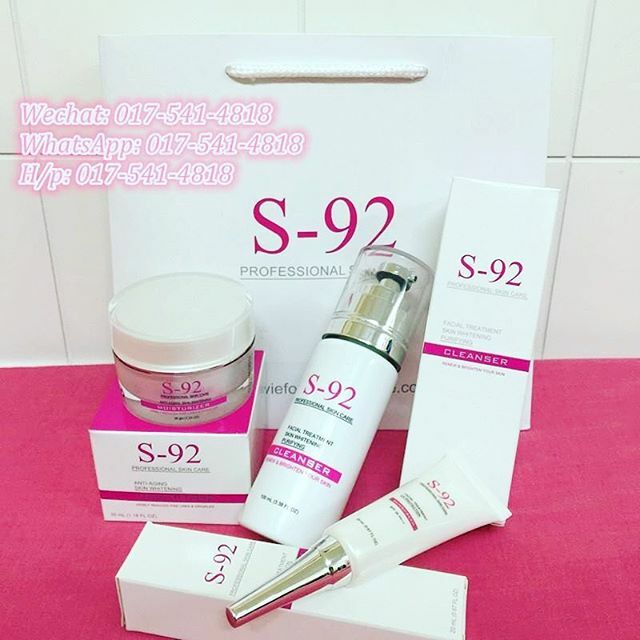 Buy S-92 anti-aging skin whitening moisturizer in Malaysia. 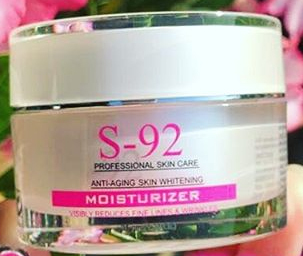 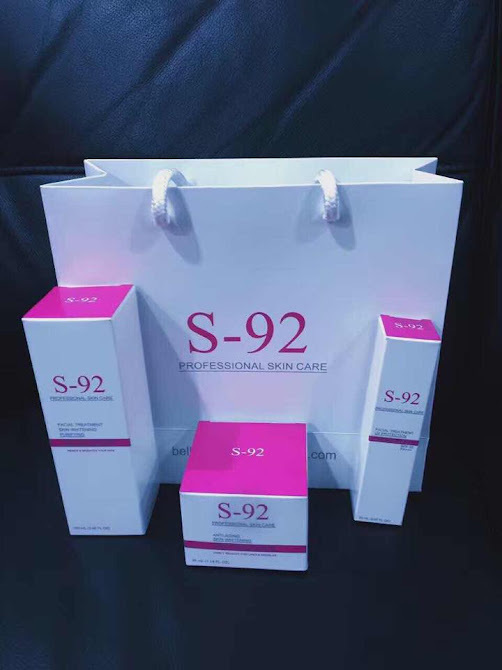 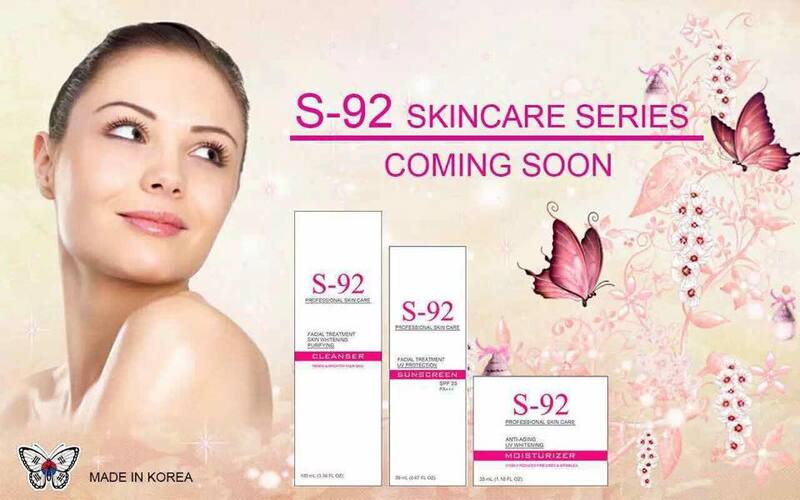 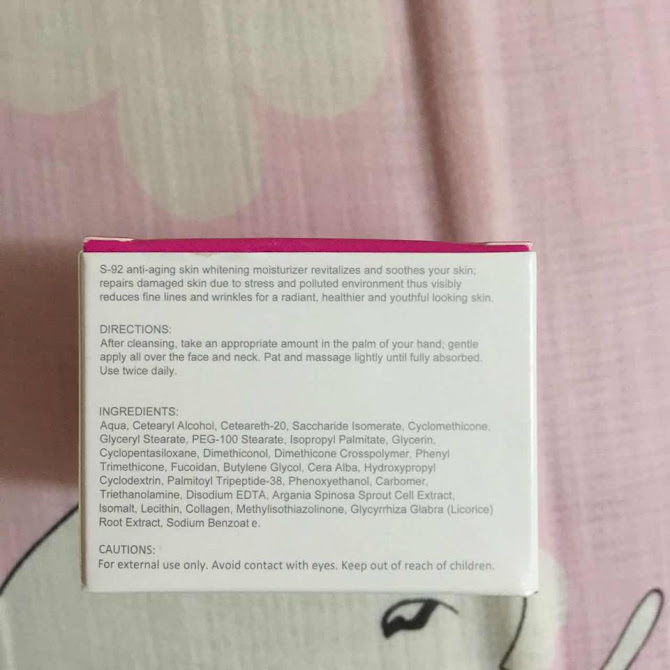 S-92 anti-aging skin whitening moisturizer revitalizes and soothes your skin; repairs damaged skin due to stress and polluted environment thus visibly reduces fine lines and wrinkles for a radiant,healthier and youthful looking skin.